Nopes as far as the eye can see. Definitely some creepy stuff in there. 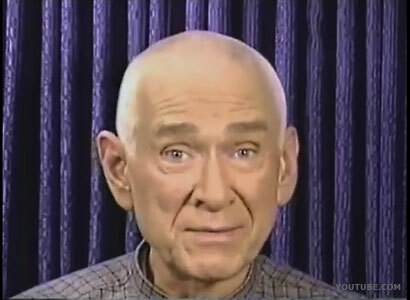 I never understood cult leaders, especially like the guy in the Heaven's gate video. He 100% believes everything he's saying is fact and died thinking that. Sure, people are wack jobs, but how can someone so far gone be able to actually convince others he knows what he is talking about? I wonder the same thing when I read one of your posts. Also, that Kevin Cosgrove video was tough to watch.